I started arranging my life to a new direction this spring right after I organized BeWelcome hackathon in Lisbon. I quit my day job once again and decided concentrating only on stuff that really matters: working on a few interesting projects around sharing, free economy, communities and of course — traveling. I’m now volunteering big part of my time, doing mostly only what I’m really passionate about. In between I do also some startup style tinkering and to collect my pennies for living, freelancing for some digital agencies. I should probably fund some of my projects with donations and do crowdfunded coding sprints together with other hackers? Guys, it’s been crazy good summer! I spent all spring traveling around Europe meeting interesting geeks and other smart people. 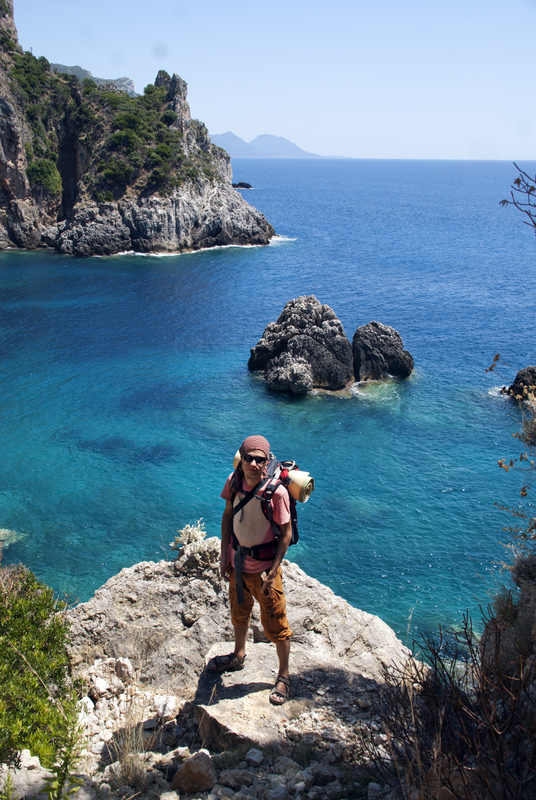 Latter part of the summer we hitched around North and Balkans, camping a lot at wild beaches. Albania, Macedonia and Kosovo are amazing countries. Crazy stuff happening all the time such as donkeys straying into bars, as well insanity of the traffic and mountains combined becoming “normal” to you after a while. Autumn is here, we are again at home in Vilnius and it’s time to sit down to get some work done. I want to restore the trust among people and make websites that help people spending less time on their computers and more time meeting each other. That means a lot of Hitchwiki, Nomadwiki, Trashwiki stuff ahead but as well one new project coming up. In this blog I will be writing about these projects as well about general hospex world around CouchSurfing and BeWelcome.